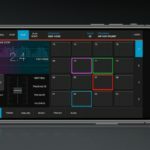 Sugar Bytes Aparillo is a new advanced 16 voice FM synthesizer for iPad with creating soundscapes and atmospheres in mind. Sugar Bytes have always taken a unique approach to their interface design. 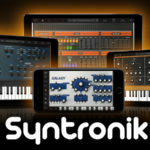 You can always see a focus on playability in their synths and effects, so it’s great to see them take the step into the iPad domain where the interface becomes much more hands-on. 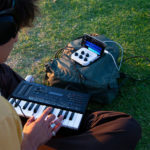 Sugar Bytes Aparillo has been out for a while, and widely appreciated by film score, game and TV composers for its complex engine and wide sonic palette, the fact that it’s now available on a mobile device is awesome – putting it in the hands of live performers and travelling musicians. The new Sugar Bytes Aparillo iPad app supports Audio Unit v3, so it can be loaded as a plugin within other AU compatible mobile DAWs. 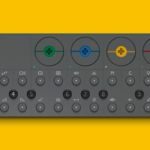 It’s also compatible with Ableton Link, and functions entirely as a standalone synth. 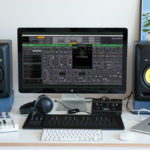 The synth also supports MIDI for more advanced host automation within a DAW. 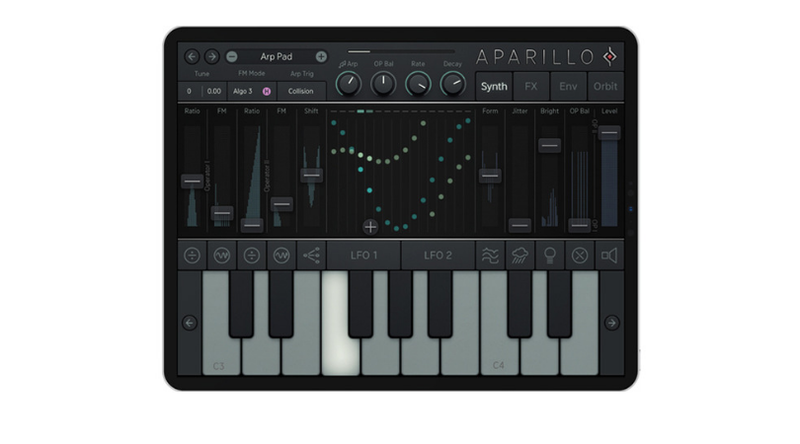 One of the most inspiring aspects of Sugar Bytes Aparillo, is that all of the oscillators are based on sine waves, through complex FM modulation and additive techniques you’re able to achieve wide results. Each of the 16 voices within Sugar Bytes Aparillo are based around two FM operators, using different complexity and ratio settings, wavefolding, formant shift and other modifiers gives you a huge range of sonic possibilities. The playability of Sugar Bytes Aparillo’s interface really excels with the “Orbiter” which is similar to how an X/Y pad functions although you have varying nodes displaying parameters from throughout the synth engine. Using your finger, you can play with the way these components interact with and modulate each other. Sugar Bytes Aparillo also includes a variety of unique effects from a “Spacializer” which is a delay-based resonator, to filters and reverbs. The app is free on Apple’s App Store, however there are some limitations which can be unlocked using in-app purchases. For more information check out Sugar Bytes’ website.